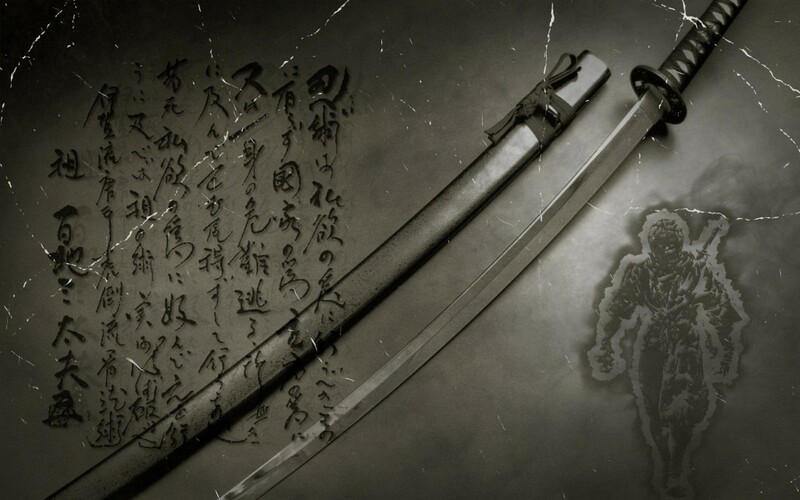 Katana (Japanese sword) is a sword forged through an original method by as artisan called toko. It has a loose crescent moon shape, a curved single edge, and sharpness and endurance are superior. Katana are thought to be the soul of the samurai warrior, and they were a symbol of the samurai warrior society until the Edo Period (1603-1867), but after the Meiji restoration (1868-), possession of a katana became prohibited. Today they are treasured as works of art instead of weapons. This movie may be useful for you to understand Katana. What is Samurai warrior “Bushi” ?